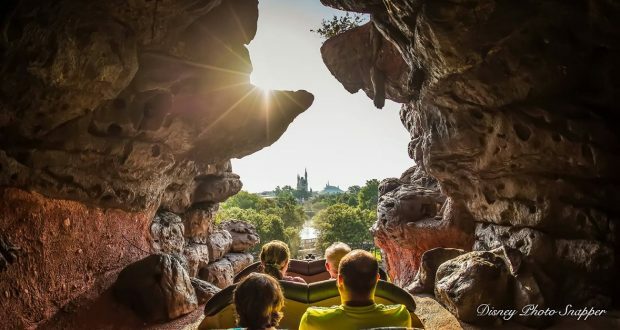 Every guest’s dream vacation in Walt Disney World would last for many days and provide them with all of the time they need to enjoy every aspect of the theme parks, water parks, Disney Resorts, and Disney Springs. Unfortunately, with so much to see throughout the entire property, a vacation long enough to see it all could last weeks! While most guests typically settle for about a week long vacation, others only have a short period of time to enjoy Walt Disney World. This might seem like barely any time to scratch the surface of all there is to enjoy on property, but a short trip can be a wonderful one so long as guests plan accordingly. To make the most of little time in Walt Disney World, guests need to follow a few do’s and don’ts that will help to maximize their time and make their vacation magical. From simple things like knowing what is a must do and what to skip to making use of special times, there are certainly ways to maximize every minute of a short trip. Here are twelve do’s and don’ts for a short visit to Walt Disney World.